N8 is one of the best mobile phones from Nokia and it has a great rating. It consist different cool and best apps, games, video playing apps and tools. 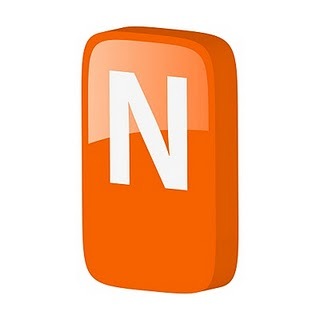 These apps for Nokia N8 are hand picked and we have linked all the apps to the nokia software repository. So, just enjoy these cool apps, that will make your phone ready for advanced and personalize use. Here again you have angry bird season This episode will again prove that Angry Birds is the most generous update giver of them all, and if you already have it then you can also update it. 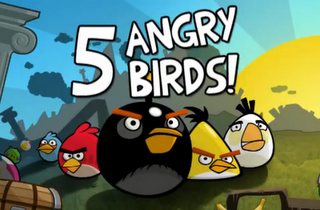 Its a best pc games in this you can enjoy unexpected surprises and mischief. 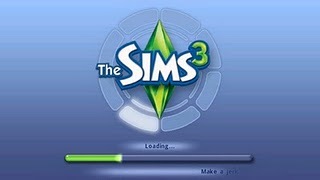 Sims3 is a great and exciting new game play for your mobile phone with lots of adventures destinies and stages options. 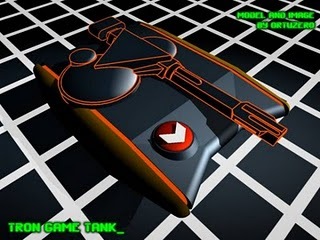 Its a game from Tron Arcade,Here you will get updated version of Tanks its a very famous game- Patrol the GRID and destroy drones, turrets, and enemy tanks Collect power ups to upgrade cannons and grenades as well as special weapons that wield massive powers. Latest News Headlines, News reports, Live tv, Live news Photo Galleries, Live Cricket scores get everything from around the world in your hand. 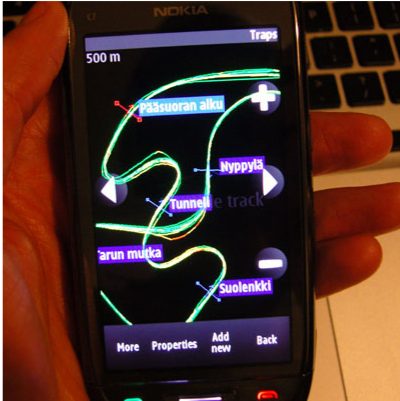 Make your nokia a news device with it. Do You need all Indian and global market info in your hands then here is a best app or you powered by moneycontrol.com If you are an investor, trader, professional or just interested in business, economy and financial markets then its a great tool also you can manage and track your investment, watch Live TV check it ones. Get new map data in your device, its a free walk navigation with voice guidance. check more on nokia.com/maps, www.nokia.com/ovisuite, data charges may apply. Do you like rock music or mad for rhythm or you are a Guitarist or drummer Touch the screen to the beat of your favorite songs just try it, use WLAN for downloading. Its a great full-featured Twitter Client with high user interface. 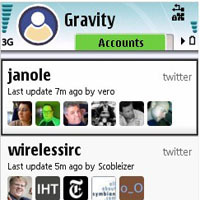 It also supports multiple Twitter accounts, image uploading to MobyPicture, TwitPic, TwitGoo or Posterous, multiple Twitter Searches, Twitter Trends, Groups, Audio Alerts, Auto-Connect and check many more. 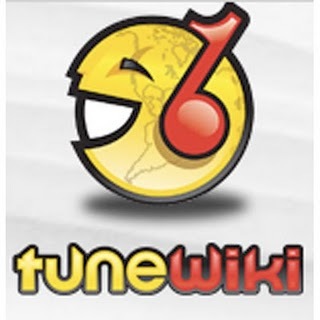 Experience your favorite tracks with TuneWiki, you will get over 2.5 Million songs its a media player with lyrics as you listen to your music, watch music videos, Use Music Maps or follow your friends to see what they are listening to and discover new music with extra great features. Its a fast stylish and ll-in-one app includes Twitter, Facebook, Flickr, Picasa, News, Weather, Sports (Cricket, Soccer…) Movies, Sudoku and much more for your mobile everything for free grab it now. A best terror attack game enjoy it and make sure you follow these simple settings. (Settings > Application Mgr > Installed Apps > Terror Attack > Options > Suite Settings > Network Access =Always Allowed). Best part of the “Dark Series” themes a custom-designed theme featuring dark wood skins and green-accented icons. Number one racing game with fastest and hottest cars, race to beat the records Use WLAN to download. Opera Mobile 10.1 a password manager introduces the Speed Dial, tabbed browsing, geolocation with touch-screen and keypad-style navigation. a fast version. Use WLAN for downloading Want to go in the world of James Cameron ’s Avatar™, Will you use your new powers to save the Na’vi, or will you work with the humans to destroy their world? A ElectricFM app if you want to hear America’s Real Dance! ElectricFM is a dance radio station broadcasting LIVE from New York City, featuring your favorite DJs and dance music artists. 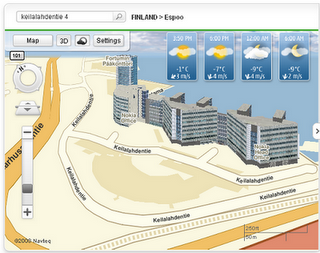 Want weather forecasts of any location world-wide. 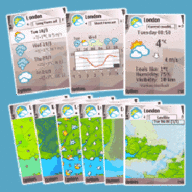 choose from over 140.000 hand picked locations or you can retrieve forecasts for your current location using your phone’s GPS. 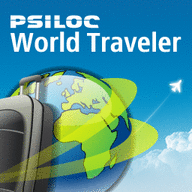 Best services for travelers and its free: It will give you weather forecasts for 5,000 cities worldwide. currencies -exchange rates for 184 currencies. world clock flight assistance Enjoy your trips. App Messenger is best messenger for iPhone, Blackberry, Android, and Nokia phones. This advanced Call Manager will give you more call blocking options (busy tone, SMS auto-reply, mute, divert calls) filter calls, save profiles and schedule them depending on the time or location. It really great app for safety purpose, use your fingerprint to unlock the phone, when the FingerPrint screen pops up, you need to touch your finger to the screen to be “scanned” for your identity, the phone will be unlocked. 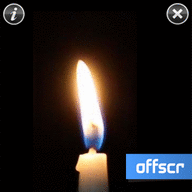 A very interesting app It’s just like burning a real candle but its your device you must have this in your mobile for fun. A best and comfortable theme with nice wallpapers and backgrounds stylish menu items and icons its a winter theme of good quality. Dark times Game includes Large armies of devilish creatures arise its a great , interactive game for your device. A best app once again for your device, nimbuzz will provide you free mobile calls and instant messaging to all of your friends in one place like from all your social networks, including Skype, MSN/ Windows Live Messenger, Yahoo!, ICQ, AIM, Google Talk, Gadu-Gadu, Facebook and more also give you low-cost international calls to any other mobile phone or landline, anywhere, with NimbuzzOut. Download and enjoy it. 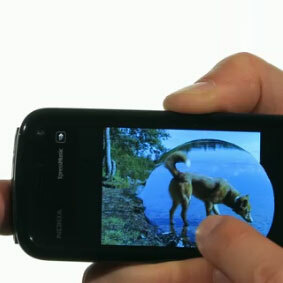 If you want to view your photos quick and with more fun than Nokia Photo Browser is best app.